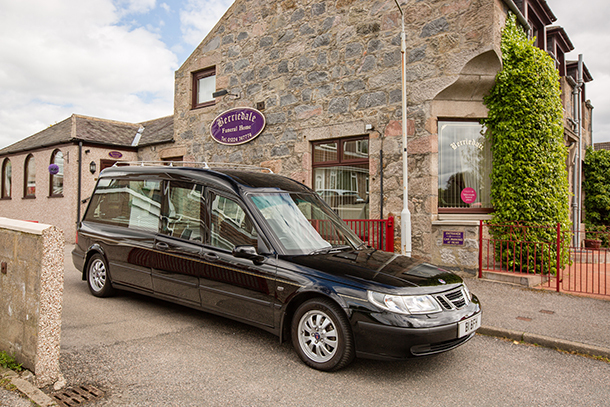 Our vehicles include a modern Saab Hearse and Saab Limousine. 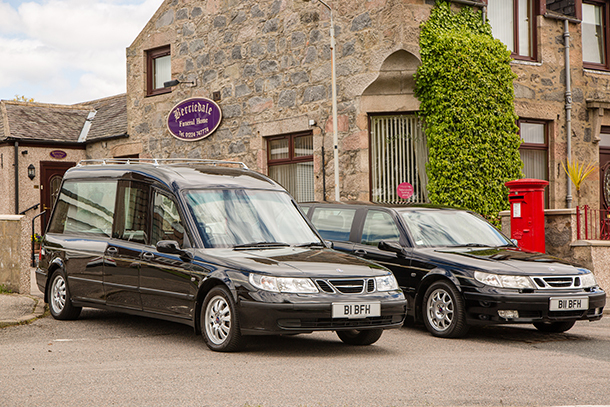 We can also provide a horse drawn carriage for that unique occasion. 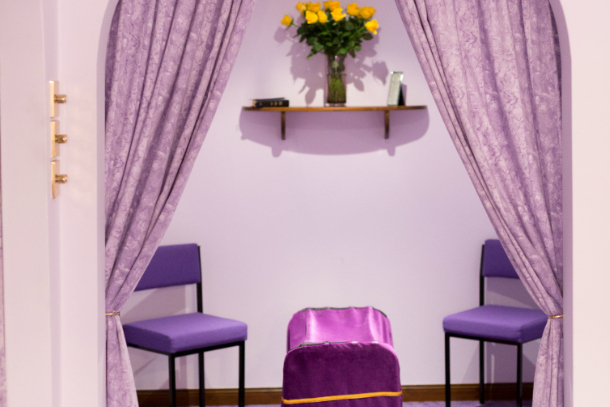 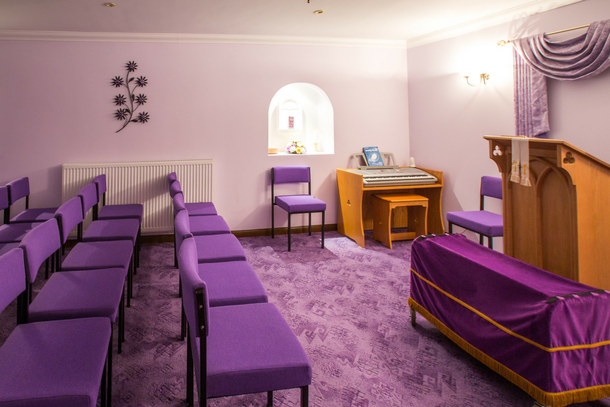 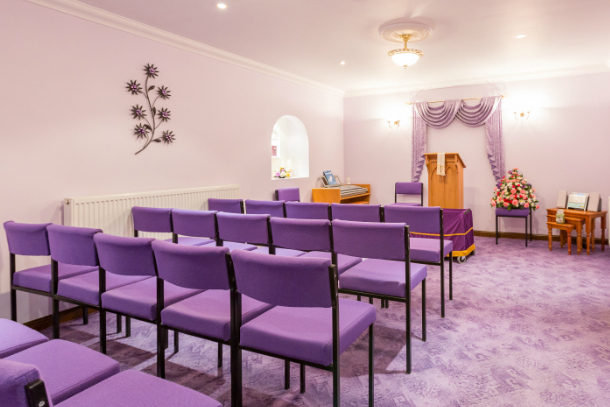 In addition to our traditional coffin range, we also supply tartan, cardboard and eco-friendly coffins which can be viewed at the funeral home.